Bring on the Moon Knight! 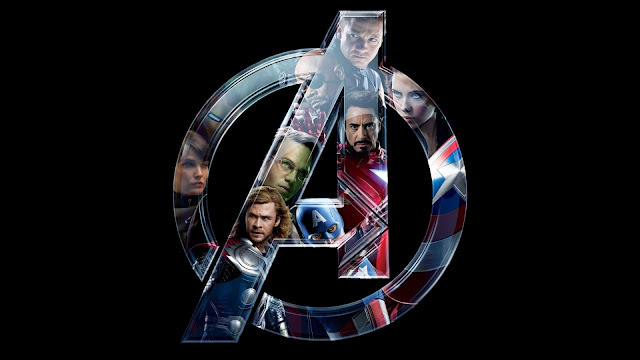 He might not be one of Marvel's biggest characters , but he certainly is one of the most intriguing. Marc Spector spends time training to be a heavyweight boxer, a U.S. Marine, and a mercenary. He becomes a skilled combatant and befriends the French pilot Jean-Paul DuChamp, whom he calls "Frenchie." While the pair work for the African mercenary Raoul Bushman in Egypt, the group stumbles upon an archaeological dig whose crew includes Dr. Peter Alraune and his daughter Marlene. The dig had uncovered an ancient temple where artifacts included a statue of the Egyptian moon god Khonshu. Intent on looting the dig, Bushman kills Dr. Alraune. In response to Alraune's murder, Spector challenges Bushman to personal combat but is beaten nearly to death and left to die in the sub-zero temperatures of the desert night. Roaming Egyptians who worship the ancient Egyptian gods find Spector and carry him to their temple. Helpless before the statue of Khonshu, Spector's heart stops. Khonshu appears to him in a vision, offering Spector a second chance at life if he becomes the god's avatar on Earth. 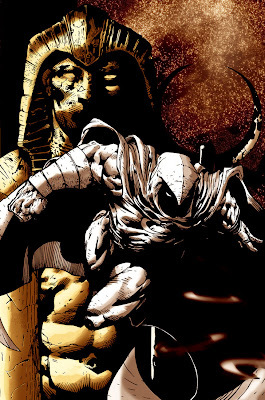 Spector awakens, wraps himself with the silver shroud that covers Khonshu's statue, and again confronts Bushman. He defeats Bushman and returns to America with Marlene Alraune, Frenchie, and the statue of Khonshu. 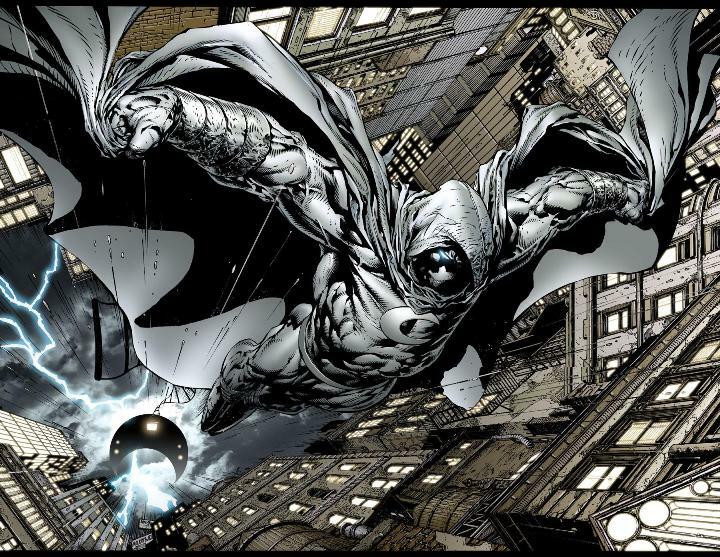 Deciding to become a crimefighter, Spector creates a silver cloaked costume, based on the silver shroud, and becomes the Moon Knight. After his return to the United States, Spector invests the money that he had accumulated as a mercenary and develops a small fortune. To distance himself from his mercenary past he creates the identity of millionaire entrepreneur Steven Grant, using this identity to purchase a spacious estate. To remain in contact with the street and criminal element he also creates the identity of taxicab driver Jake Lockley. As Lockley, he has acquired civilian allies such as Bertrand Crawley and Gena Landers and her sons. 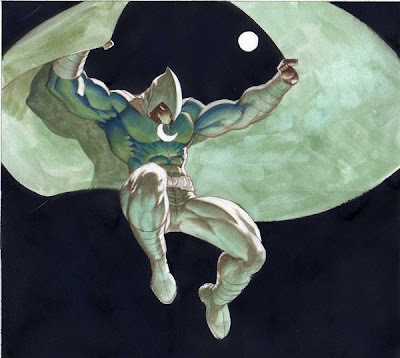 Now what's interesting with Moon Knight is that clearly his insane! He is a crazy! 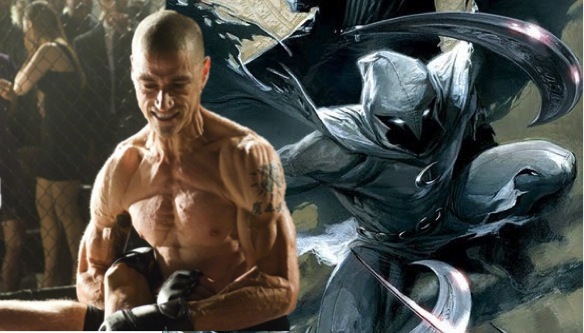 His four persona's that he has (Mar Spector, Jake Lockey, Steven Grant and Moon Knight) are not just personality he develops to use as covers, but they are actually part of him, extensions of him; each one being separate from another. Marc Spector has become an expert at hand-to-hand combat techniques and various martial arts. He employs a variety of weapons over the course of his career, including throwing darts, nunchaku, and a truncheon. He is skilled with most weapons, and an expert with throwing weapons. He might have some similarities to Batman, but he is insane and Batman isn't. 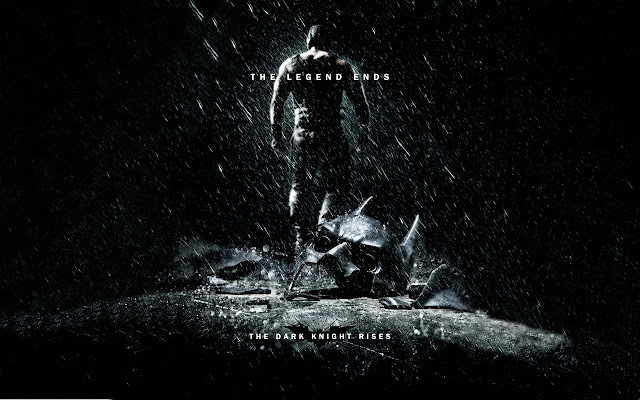 Spector believes in the philosophy of Vengeance while Batman seeks Vengeance for the murder of his family. Joel Edgerton profile has been raised these last couple of years, with numerous of brilliant performances Edgerton is quickly becoming a Star. 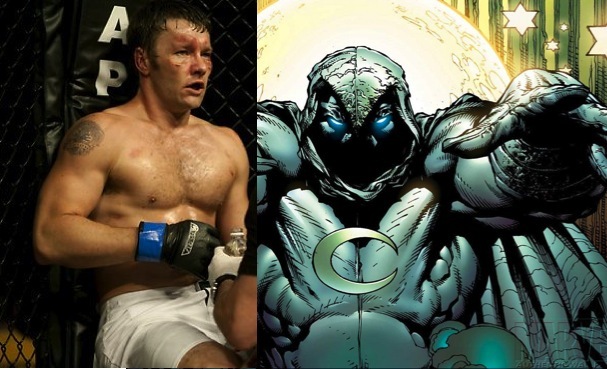 The role of Moon Knight will fit him well, with Edgerton playing the all four persona's straight. Not so much as showing Spector as insane, but rather showing each personality, almost as 4 different characters. Matthew Fox is certainly our number one choice for role. After seeing the first pics and trailer that came out for the film Alex Cross, the intensity that Fox is brining to that role is simply mesmerizing. He simply looks to be the best thing about that film. And we think, while Edgerton is perfect for playing Spector straight, Fox can bring out the demons that fill Spector's mind. Fox shown that he has what it takes, both in physical and mental aspects required for the role, he would make for one interesting Moon Knight. Shifting from the rich flamboyant millionaire Steven Grant, then switch to the modest cab driver Jake Lockey before reverting to the sadistic Moon Knight!